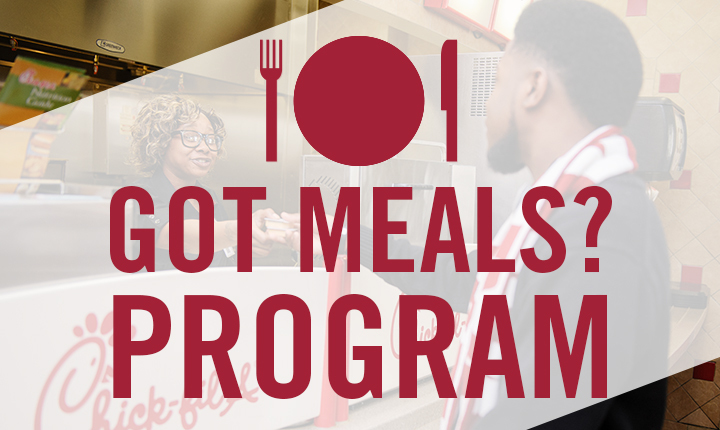 The Got Meals program helps UA students who are experiencing food insecurity apply for a meal allotment in a time of need. 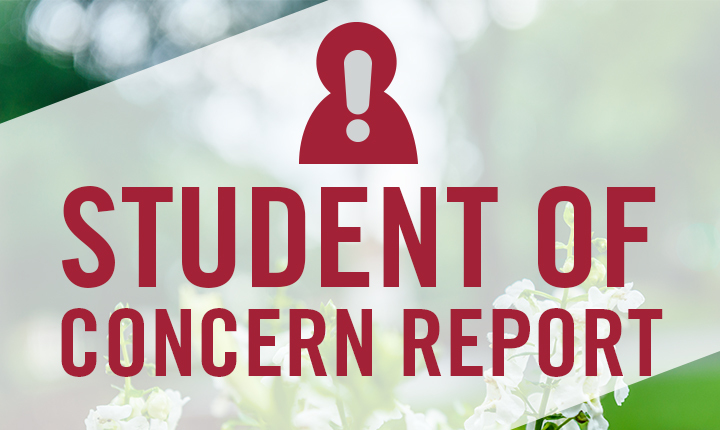 Submit a Student of Concern Report to let our office know about a UA student who may be exhibiting alarming or concerning behaviors. For emergencies, do not use this report, and contact UAPD immediately at 205-348-5454. 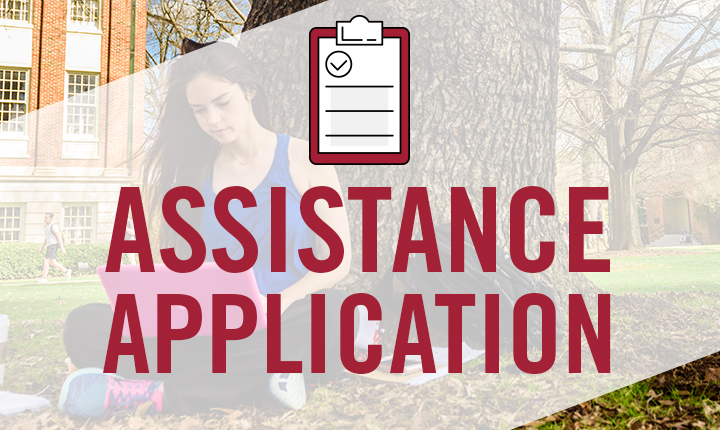 Please complete our Emergency Assistance application to have a staff member contact you about forms of short-term relief to help in times of need. In case of emergency, please contact the University of Alabama Police Department at 205-348-5454.